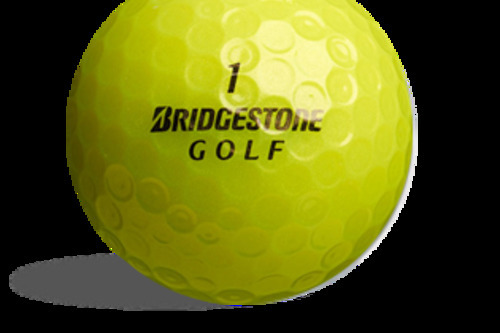 50 Bridgestone e7 Yellow AAAA/Near Mint Grade just $39.99, save $10.00! Bridgestone e7: Distance, Distance And More Distance! 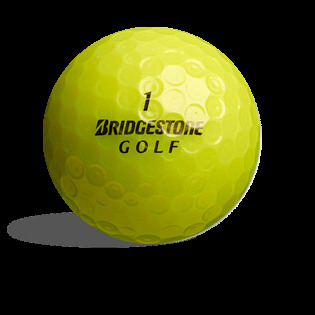 The e7 sits neatly at the top of the Bridgestone e range of golf balls and is suited to players who love to hit monster drives off the tee. This is a ball made for players who aren't too worried about side spin and who love to see a ball fly fly into the distance and out drive playing partners.